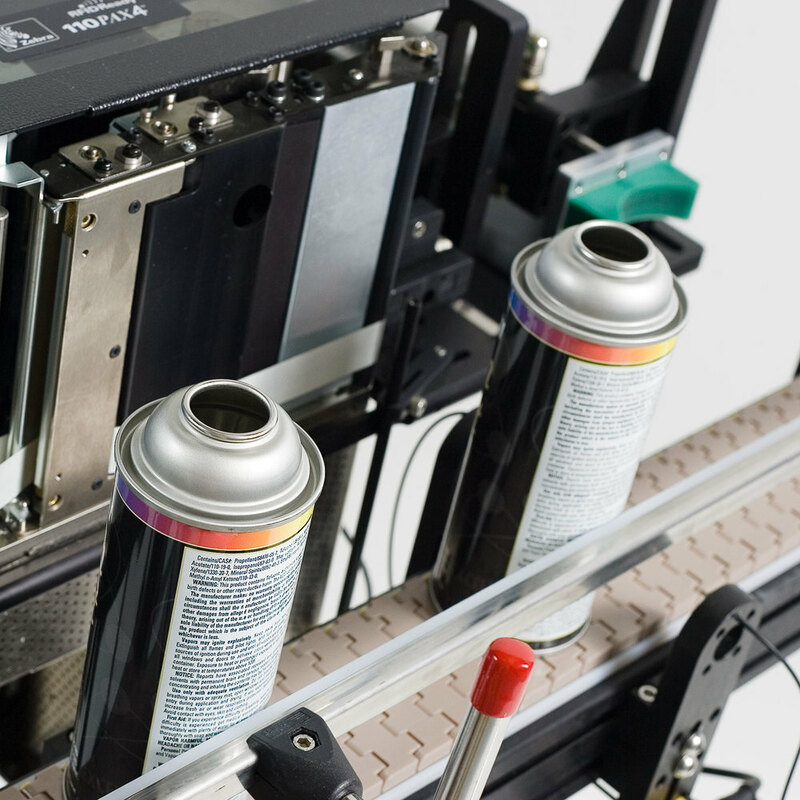 Panther Industries can create just about any custom labeling system that your operation requires. Here are just a few we've designed and built in the past. Whether you need custom hardware built or custom programming done, Panther Industries has the solution for you. Panther Industries is an engineering based company. This allows us to customize a solution for nearly any labeling application you may have, whether it be custom fixtures to hold the product or custom programming to perform a certain task. Throughout the years Panther Industries has created many custom solutions that have become a standard in our industry. 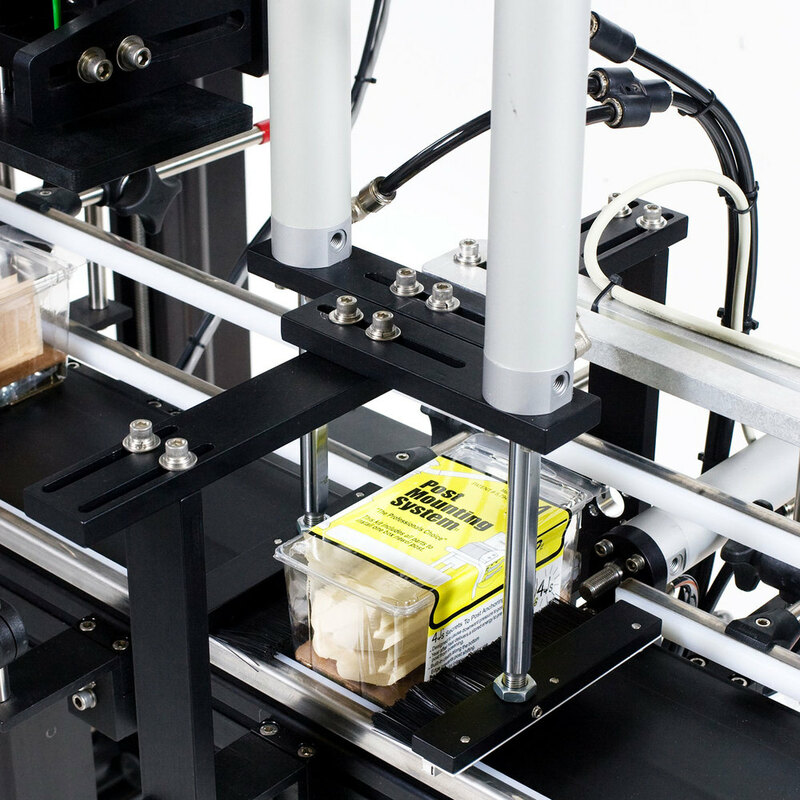 PharmaFold, two-position labeling, 4 sided product labeling, bomber bottle labeling, we’ve even done custom inspection systems. All custom applications will be designed to fit the customer’s needs. With the expertise of Panther Industries, custom labeling does not have to be your next issue but rather your next solution. Let us help you solve your next custom application. The Panther P8 is our latest generation of Automated Label Print and Apply equipment designed to be the most rugged, feature-packed print and apply system in the industry. One can only be "state-of-the-art" for so long without change. Our Panther P8 is built upon the strengths of our highly acclaimed P2000 architecture with the controls that ensure that our system is the leader in today’s market.